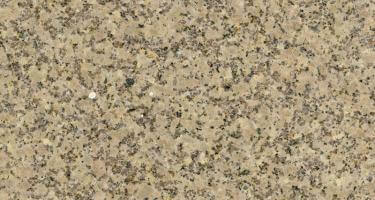 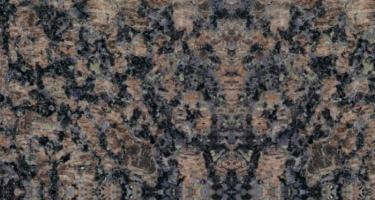 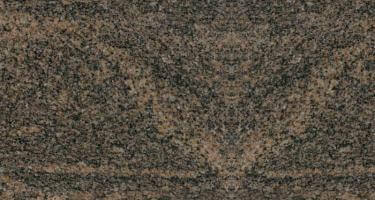 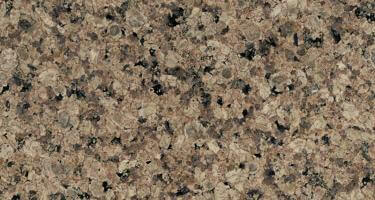 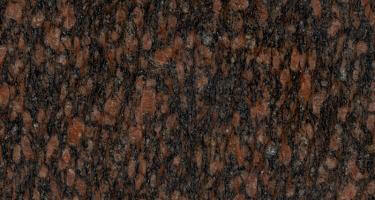 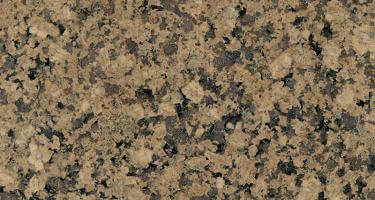 To add a textured depth to every space, brown granite is the best choice. 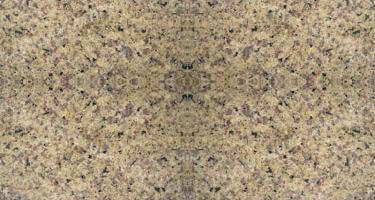 With intricate tonal details, they offer sophisticated highlight to the surroundings. 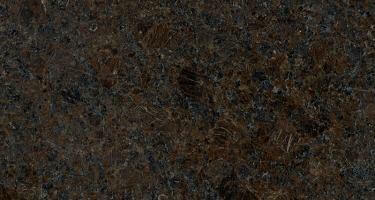 The chromatic intensity of brown granite takes its inspiration from the inner layers of the Earth, breathing life into the interior and exterior spaces. 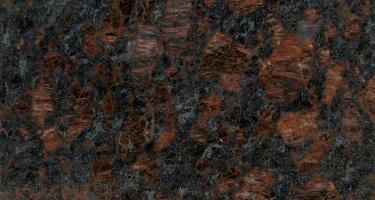 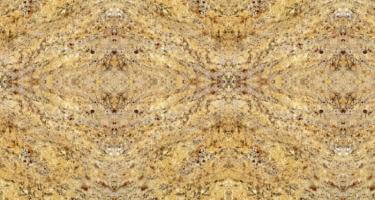 Quality Marble has a large catalog of brown granite ranging from light tone-paled brown to coffee brown.